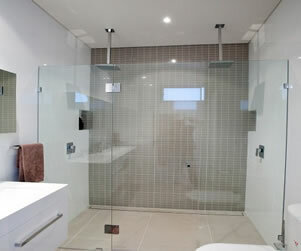 ClearConcepts frameless shower screens are designed and manufactured with both style and quality in mind. 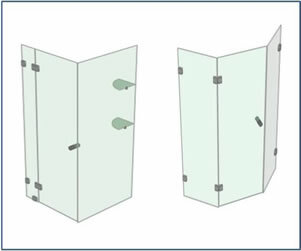 Designed and developed using 3D CAD software, all ClearConcepts shower screens conform to Australian standards and are manufactured to the highest quality. Our own full-time team of skilled technicians installs your screens seamlessly into any bathroom. With a large client database comprising of architects, builders, bathroom designers, developers and home owners, ClearConcepts is recognised as an industry leader in the supply of frameless glass showerscreens. Conveniently located in Balgowlah, we service all areas of Sydney, including the north shore, northern peninsula and beaches and north western suburbs.